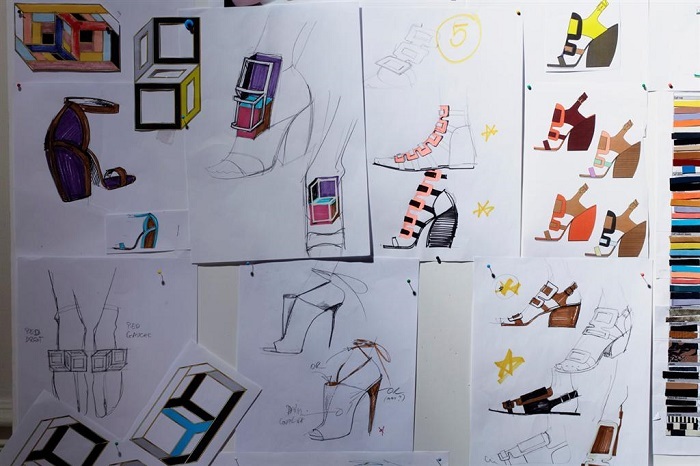 I have lusted over so many pairs of shoes by Pierre Hardy over the years. 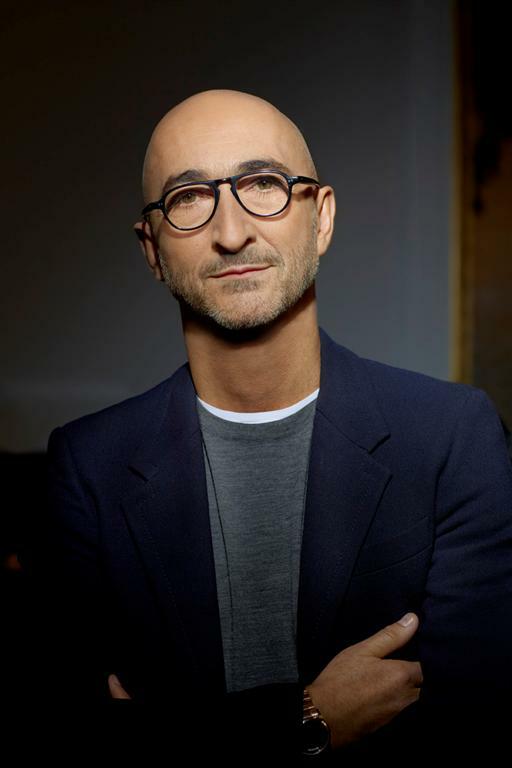 His designs are bold, forward thinking and always guaranteed show stoppers...just like NARS which is also known in the make up industry as the go-to brand for brave modern women. Colors are always saturated and rich which result in a look that is modern, out of the box and yet refined. The similarities in their design aestheitc is uncanny and it's seamlessness shows in this collection. 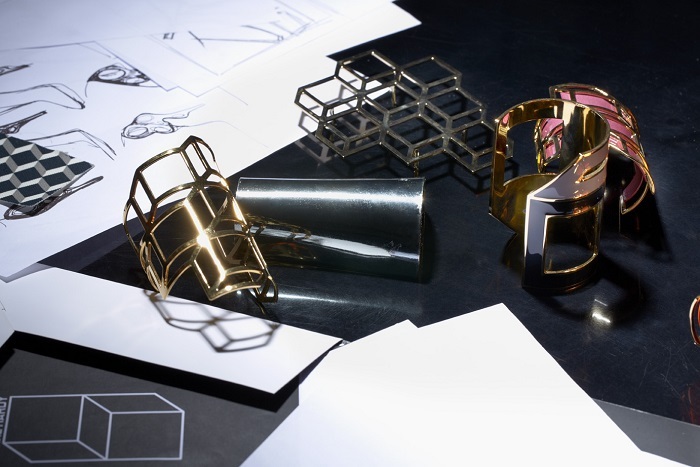 The Pierre Hardy for NARS collection is inspired by the shapes, colors and feel of Pierre Hardy's 2013 shoe collection. They tried to get the color of the polishes as close to the leather as possible. The design on the blush set is inspired by Pierre Hardy's signature cubic prints that are ever present in his handbag collections. 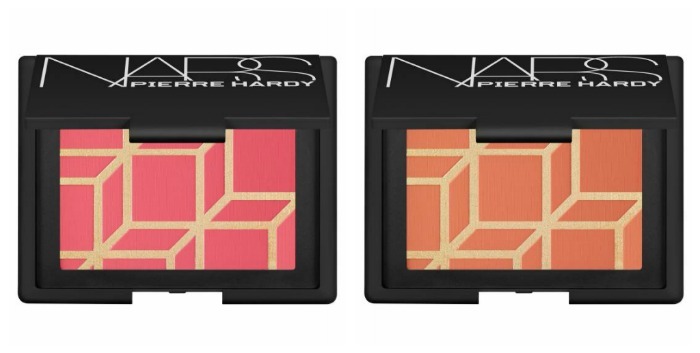 The Pierre Hardy for NARS blush palettes come in two colors, one is the ROTONDE and the other is called BOYS DON'T CRY. When applied, it takes on a beautiful, high voltage watermelon-ish shade and a bright orange hue respectively. The nail polish duos come in a miniature shoe box complete with a little dustbag (a nod to Pierre Hardy's own footwear packaging). It is super pigmented and applies on very smoothly. Colors vary from sportier shades to the ultra feminine. The vixen of course is always included with the black/silver "Venemous" duo. 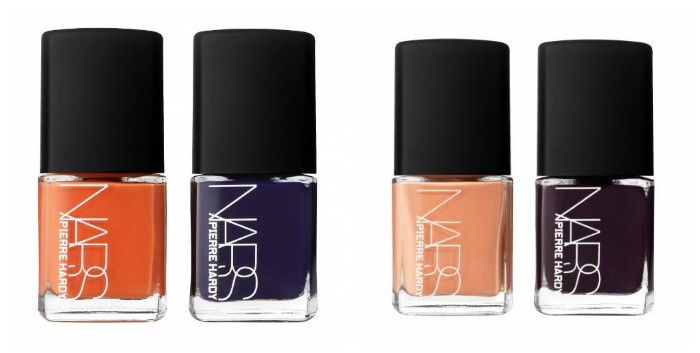 The Pierre Hardy for NARS nail polish comes in 6 sets of twos, the Ethno Run which is a praing of a deep beautiful blue and a striking orange, the Hardy Sharks which is reminiscent of 60's fashion in pale shades of lilac and yellow, the Sharplines (cranberry/flesh) and Easy Walking (gold) duo for the more sophisticated set, the Venemous (black and silver) and lastly, the Vertebra which leans towards shades of pinks and browns. 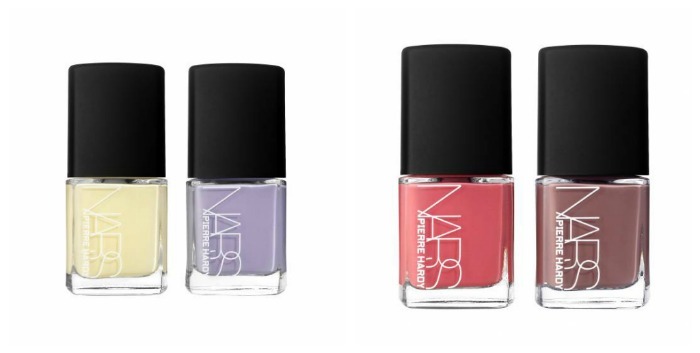 The Pierre Hardy for NARS blush is sold at P2250 while the nail polish sets cost P1550 for two. 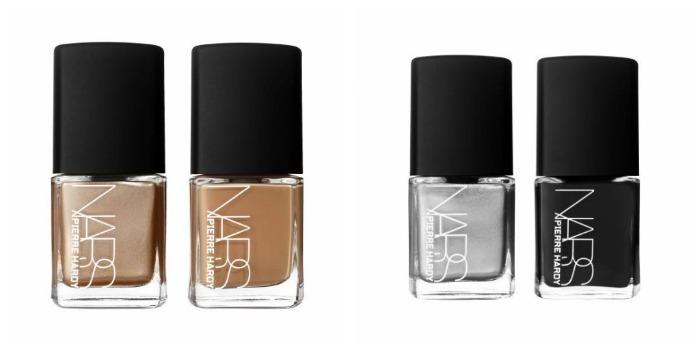 The limited edition collection will be available at all NARS boutiques and counters in Rustans starting May 2013.